SEO is the process of structuring a web page so that it is found, read and indexed by search engines in the most effective way possible. It leads clients to your website & business listing. Having SMART keywords is essential in establishing your online presence. Why? Consider what it would be like if no one could easily find your place of business, or even your telephone number. 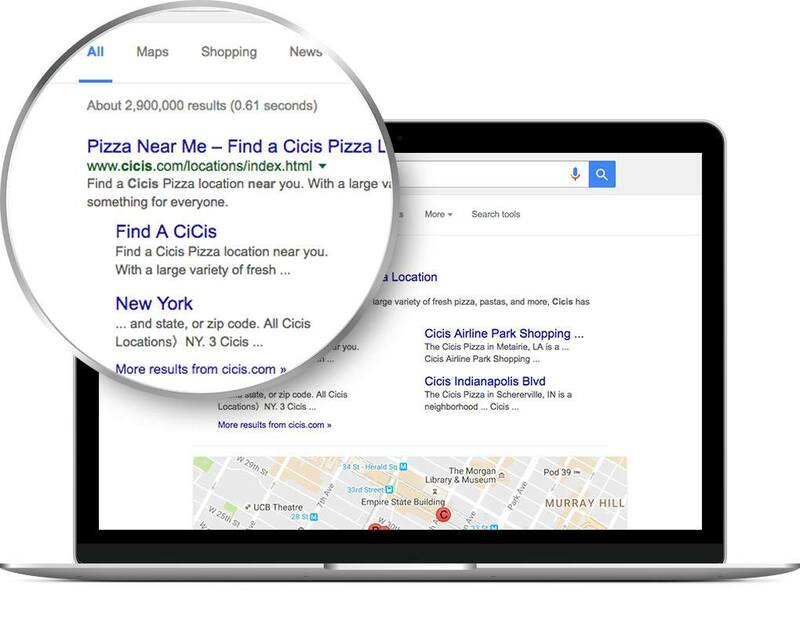 With SEO, people could simply enter a few words into a text box, click a button, and voila! A new customer has found you.